Drake to Jeweler I Didn't Rip You Off You Ripped Off King Tut! Drake claims he's the victim of a pyramid scheme -- and is targeting a prominent jeweler. 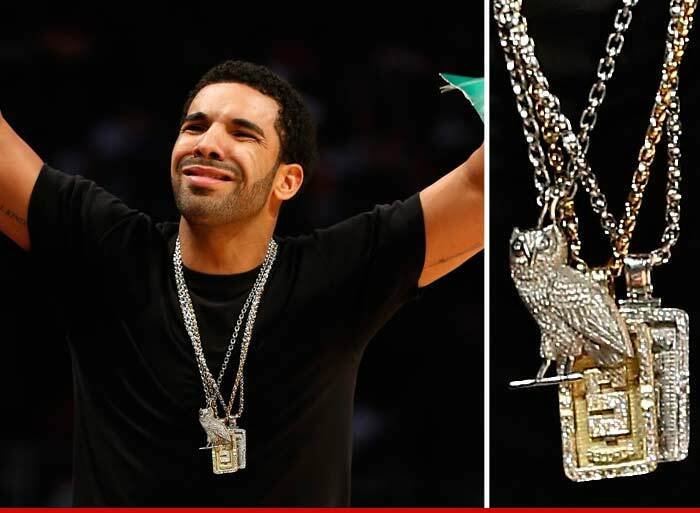 TMZ broke the story ... New York jeweler Michael Raphael of Baden Baden, Inc. claims he created a $50K diamond studded platinum owl pendant for Drake ... based on a logo he's been using for years. The jeweler claimed Drizzy then knocked off replicas of the pendant ... thus the lawsuit. In his legal docs, Drake says the jeweler doesn't own the design -- pharaohs do ... because it's based on an ancient Egyptian hieroglyph -- a symbol that may be more than 5,000 years old. 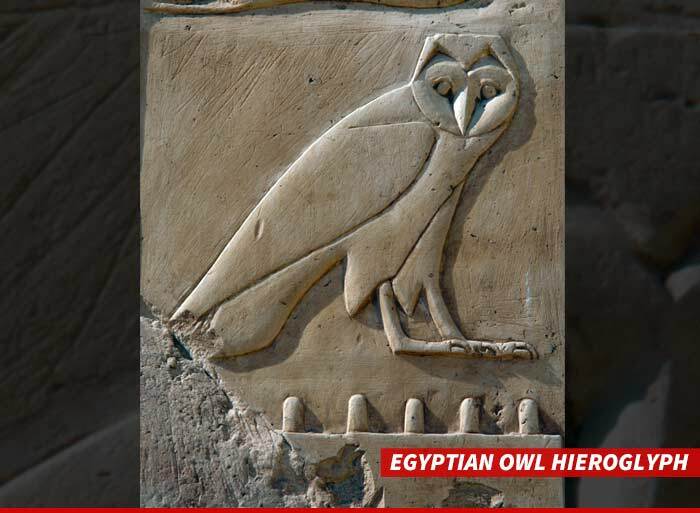 Drake says the owl hieroglyph -- a pictographic symbol for the letter 'M' -- can't be copyrighted ... so the jeweler's case is bogus. Drake wants the jeweler to Tut up ... so he's asking the judge to throw the case out.